We have a range of undergraduate and postgraduate degree programmes. Study science, technology, engineering, maths, architecture and urban planning, language and culture, media and communications or business. 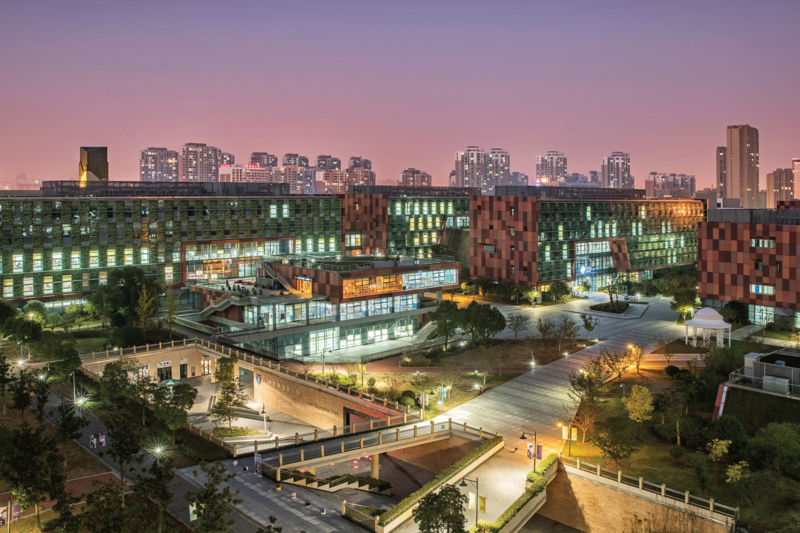 We are a bridge for research collaboration between east and west, serving as both a portal for research talent entering China and a showcase for local research potential. 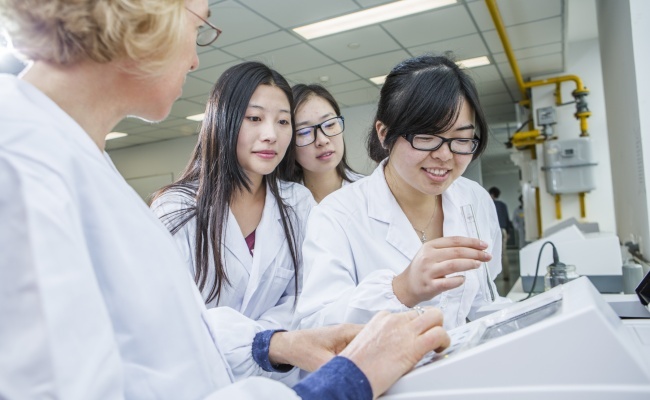 Our academic departments, which have a growing body of research-active staff, offer fantastic opportunities for doctoral students.